The integration of DynaRent with the project functionality in Microsoft Dynamics 365 will have several benefits for industrial project companies, for example, better cash flow and the flexibility to immediately deduct all costs. Furthermore, the project functionality provides reduced overhead for service and storage, and the opportunity to expand the number and types of projects offered. You need to continuously align complex requirements and variables, from the initial request through project lifecycles. In addition, you may need to calculate sub-projects that fall under the umbrella of the larger project. Furthermore, planners and project managers must have a full overview of a dizzying amount of information. In the end, it needs to be presented so that they can make quick, cost-effective decisions. The key to managing all this complexity is, of course, the right technology: a rental solution that can draw information from across all areas of your business and give project managers and planners intuitive automation and quick insight. Heavy equipment: aerial work platform, containers, cranes, all with specific requirements for height and weight. Small equipment: helmets, steel plates, scaffolding, and other items that add up to a daunting bulk of bulk equipment. Consumables: vests, hoses, and other essentials that are usually picked from a container on the job site. You’ll need to make sure your quote has a range for how many consumables will be used. Labor: operators, project managers, drivers, service technicians. All will need to meet certification and pay scale requirements. You need to asses all the variables before you present a quote. Therefore, calculations should be as fine-tuned as possible. This way, you can balance costs, revenue goals, and competitive pricing. You’ll also need to verify availability for everything you’re offering to the customer. Sub-projects. Large equipment-driven rental projects may require branches or sub-projects. These might be specific to a phase, or an area like labor or consumables. Combined fixed-rate and time and materials billing. Your project quotation may need to include different billing models. Of course, this depends on customer requirements, sub-projects, and other elements. Now you can also clearly outline what is billed and how. In addition, you will have the assurance that invoices will map precisely to the quote and be packaged in a customer-friendly format. Auto-generation of all documentation. After the approval of a quote, you should be able to quickly generate rental orders and sales orders. Afterwards, these are sent to customers and appropriate internal and third-party stakeholders. All the information used for the quote should transfer immediately to the relevant departments, who can then allocate and schedule equipment, resources, transport, etc., and generate complete work orders and communications. Protecting rental profitability with real-time insight. The larger benefit that technology brings to forecasting and quote-building is that the landscape you build is a living one. Moreover, planners and project managers can use an approved quote as the foundation. As a result, they can use these quotes to monitor the budget and project performance through all project phases. It is crucial to have a solution that registers all elements of a project as an “ecosystem,” especially when you want to manage tight profit margins and customer satisfaction. The best rental management software incorporates a continuous feed of information. Consequently, users can compare actual costs to the original budget in real time across a project’s lifecycle. Planners and project managers can work proactively and assess threats to the budget. Whenever they want, they can review all angles of the project. As a result, they can see where streamlining costs is necessary or how performance can improve. If they need to request a higher budget, planners and project managers can efficiently build a case. This shows they’ve rigorously vetted all areas for improvement. Furthermore, they can pinpoint where and why they need more funds. 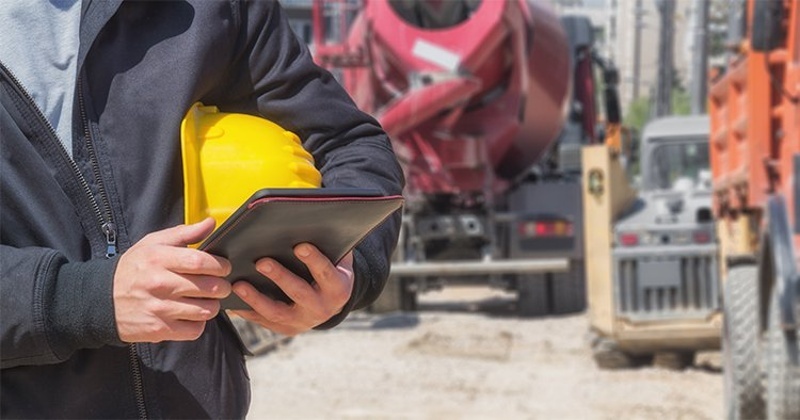 Even the most complicated equipment-driven rental projects can prove to be a smart investment for a customer—but only if your company has the right tools to serve them. So take advantage of the possibilities!